The Catskill Suite is a spacious two-bedroom suite that occupies the entire third floor. The cupola sitting room, a perfect spot to play a board game, affords stunning mountain views. 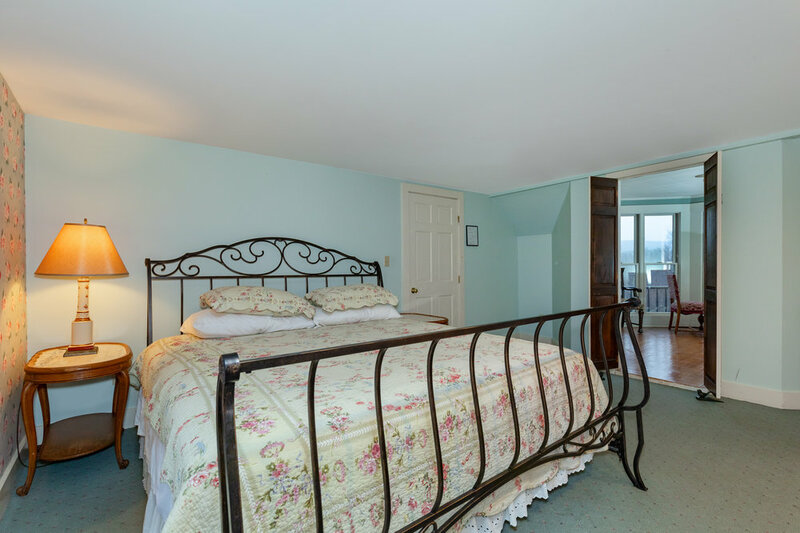 The master bedroom has a king-size bed and TV/DVD player, and the second bedroom has two twin beds. 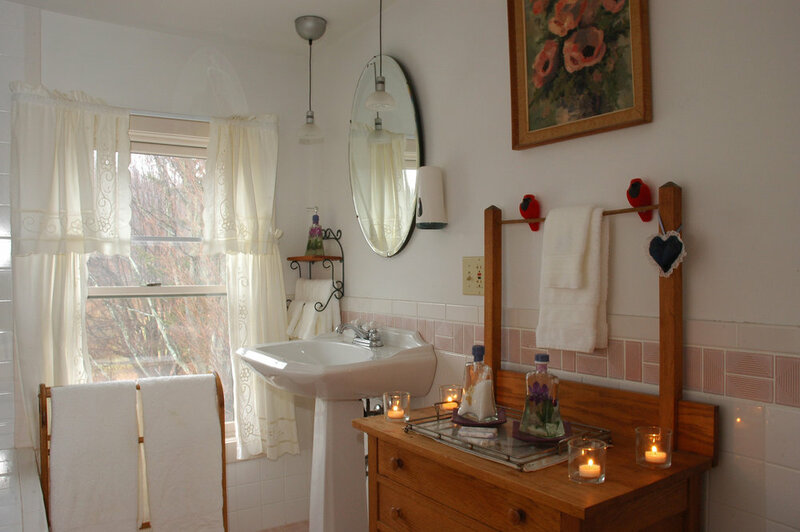 The large private bathroom has a whirlpool tub and separate stall shower. 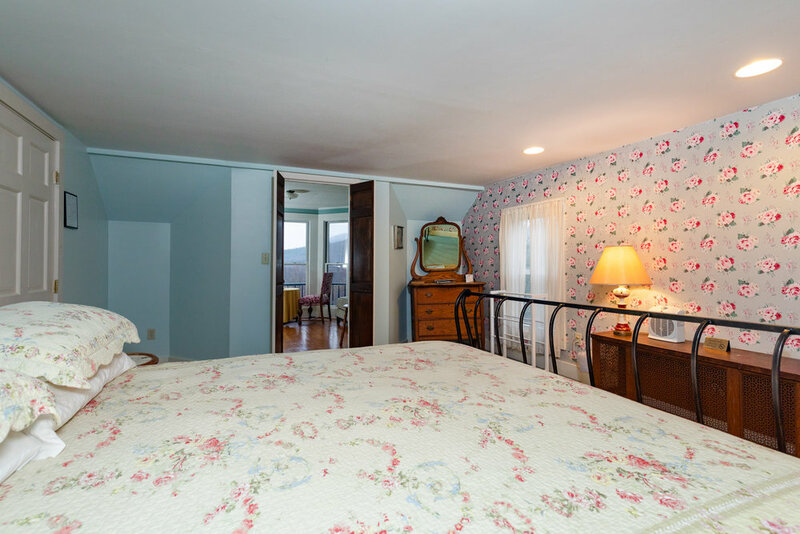 This is our most popular room and is a great choice for a family or solitude-seeking couple. Rates start at $199/night + tax.